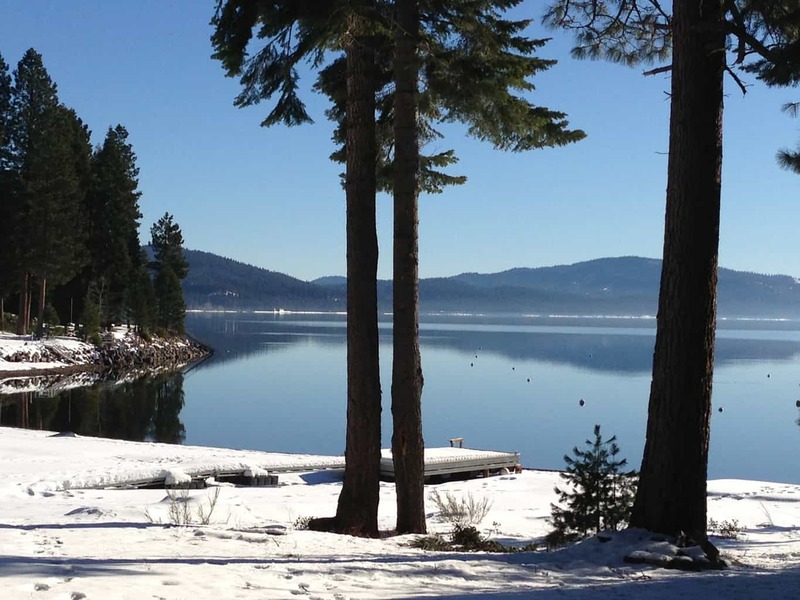 Follow the great fishing year ’round at Lake Almanor and in the waters nearby. 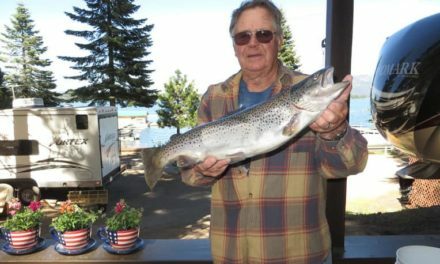 THE HEX HATCH – Annual phenomena at Lake Almanor draws fishermen from near and far. 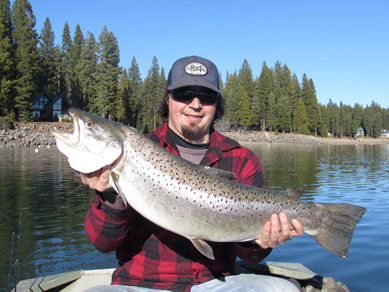 Read articles about fishing Lake Almanor. 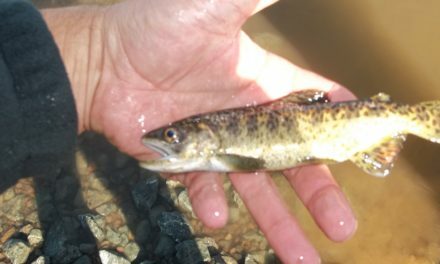 and link to more fishing in the Sierra-Cascade Mountains of NorCal. 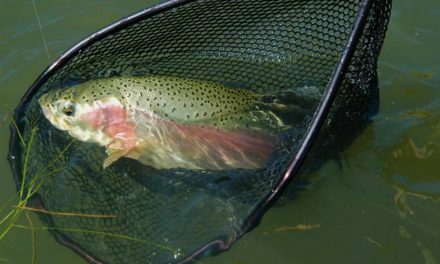 Read more about fishing around NorCal. 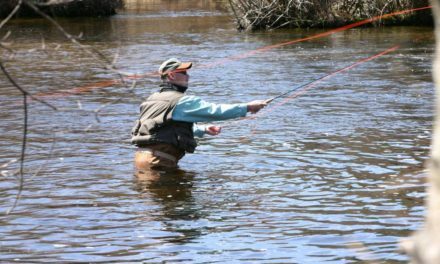 Find contact information for Guides in the Lake Almanor area from the Almanor Fishing Association.